The Utility Services Department has eight divisions; Administration, Water Plants, Wastewater Treatment, Utility Maintenance, Lift Stations, Account Services Payment Services and Field Services. For information about each of these divisions see the tabs to the left of this page. 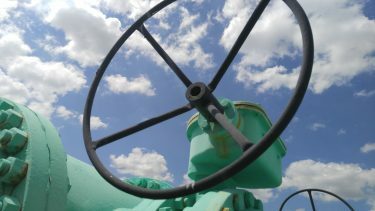 We have 22 production wells, 9 water plants, 2 wastewater plants, about 500 miles of water mains and 330 miles of wastewater mains. We proudly serve approximately 35,000 utility accounts in the greater Winter Haven Area, and more connect to our services everyday. 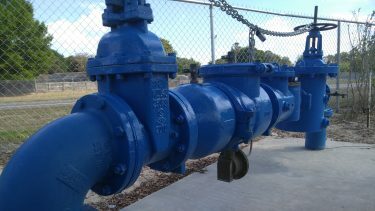 Winter Haven is committed to providing the highest quality water and service to our customers. We work diligently as we test hundreds of samples on a regular basis to ensure your water meets, or surpasses, EPA standards. 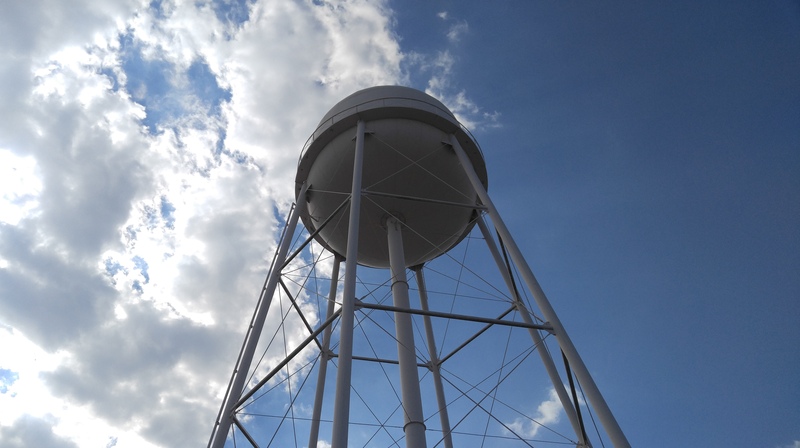 We use some of the most technical and advanced water treatment processes available to provide the best quality drinking water to our community. While treatment and disinfection reduces impurities found in drinking water, there are still traces of minerals and other chemicals in water you use every day. For more information regarding your drinking water click here to view the latest annual water quality report.